Did you know that Northumberland National Park won 'National Park of the Year' in the BBC Countryfile magazine 2015/16 awards? We are SO lucky to have this gem on our doorstep and I honestly urge you to take a day or two our of your schedule this year and take your kids to explore some of the award winning park for yourself. 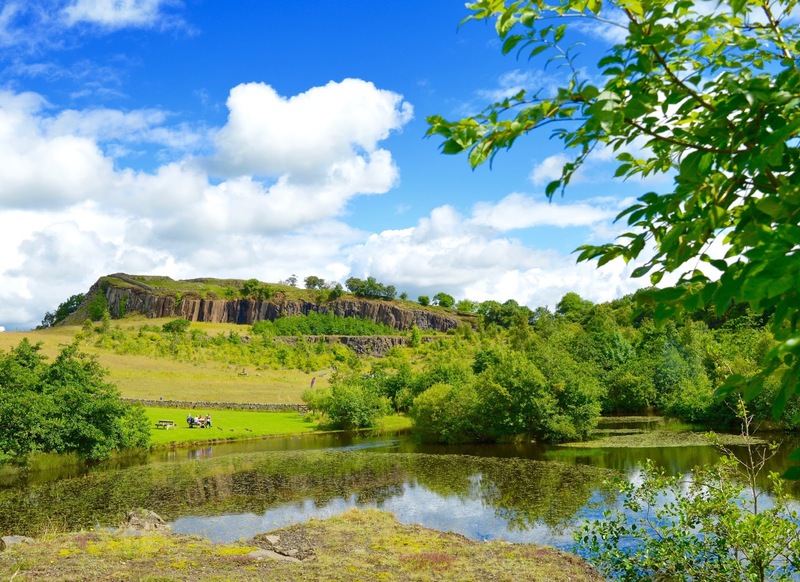 We helped the park celebrate National Parks Week with their family fun day at Walltown Quarry and had such a fun day, we can certainly vouch for their special events and would 100% recommend a trip to the area. Northumberland National Park volunteers run a series of fantastic guided walks around the park and there is something for all abilities. Under 16's go free too! Thirlwall Castle is believed to be haunted by Baron John. Enter if you dare! Geocaching is something that you can do almost anywhere and everywhere and it's a fab idea to get the kids outside and exploring. You could even take things one step further and hunt for Pokemon around the park. I bet there are a fair few enjoying the beautiful countryside. It's on my bucket list this year to walk to Sycamore Gap and I still haven't done it! I'd better get a move on. 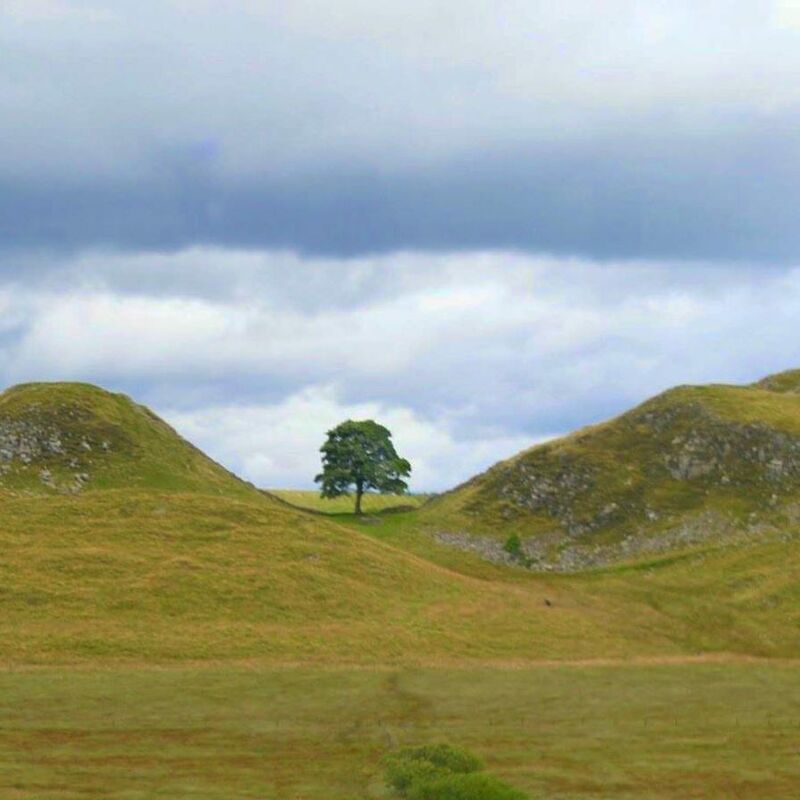 According to Honestly Helen, it's around a 30 minute walk from Steel Rigg to Sycamore Gap. There's no better place to inspire kids to act like Robin Hood. 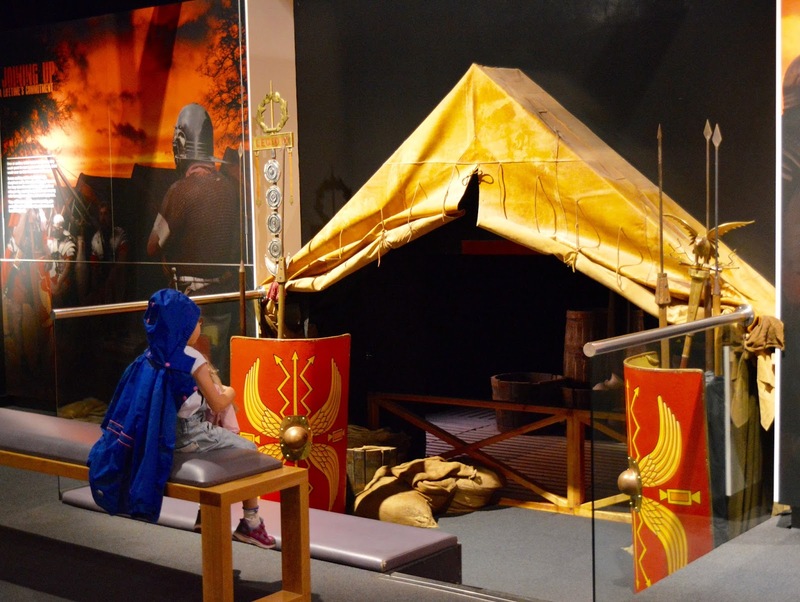 The Roman Army museum in Walltown is the perfect place to begin your Northumberland Park adventure. Take a Roman lesson, marvel at the life size replicas of soldiers and don't forget to catch the fabulous 3D movie which will whisk you back in time and bring life on the wall during Hadrian's rule to life. 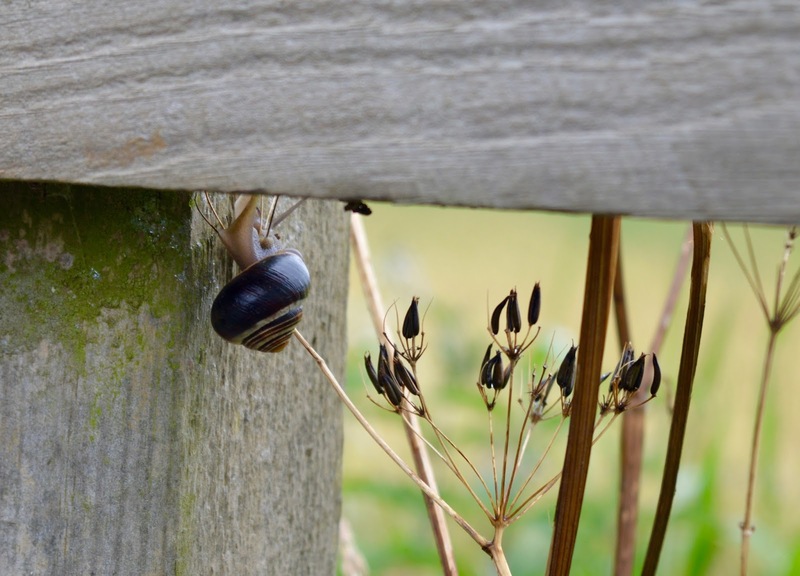 You will find a wonderful array of rare wildlife in Northumberland National Park. Did you know, two of England's cleanest rivers are sourced in Northumberland's Cheviot Hills? You can spot red squirrels, leaping salmon, otters and more in the park. If cycling's your thing, you won't want to miss a trip Wooler. There are 7 different routes to choose from in/around the town with maps. Have you heard about The Mansio? It's a contemporary structure touring Hadrian's Wall this summer and celebrates new work from writers and poets. Pop in for a cuppa and the chance to listen to some stories. 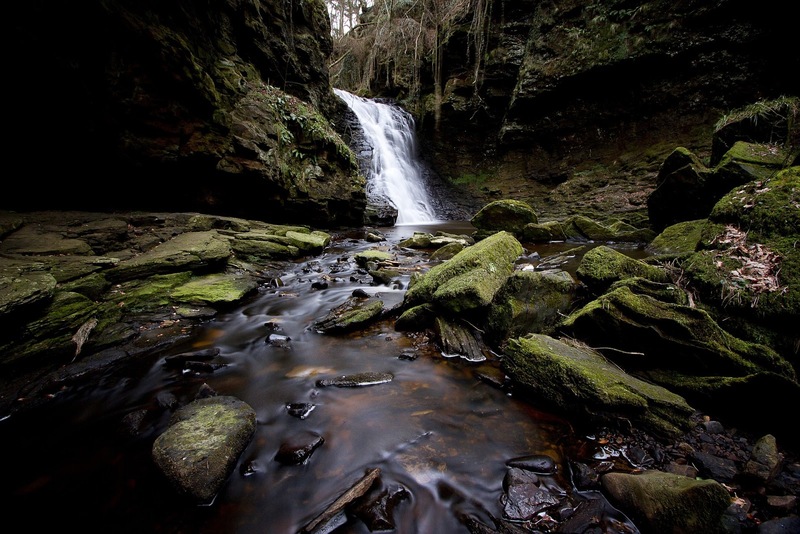 The Hareshaw Linn waterfall walk is 3 miles in length so perfect for children. The waterfall is spectacular with over 300 species of moss. Start in Bellingham car park. 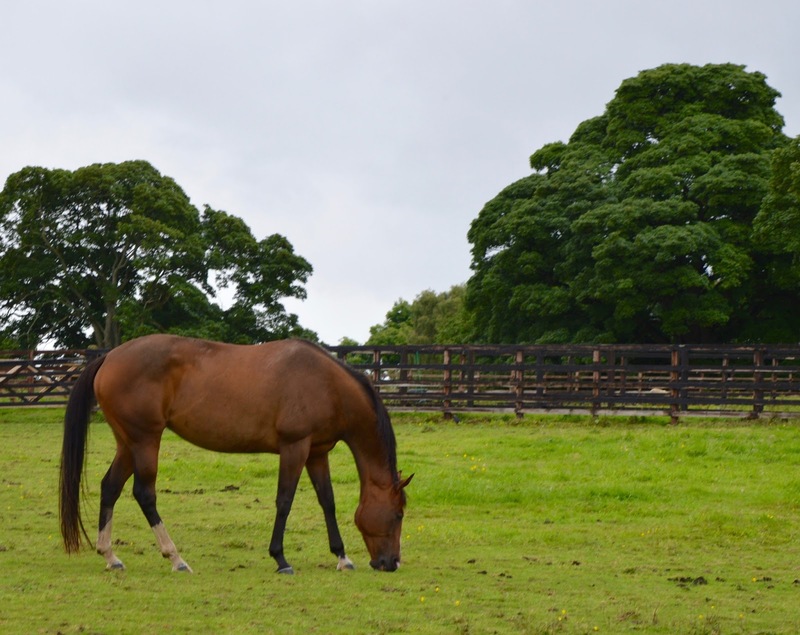 Situated in the Redesdale Valley, this equestrian centre provides riding for all ages and abilities. Don't miss their popular Saturday pony mornings. Park up in Bulbys Wood Car Park (NE66 4LT) and paddle in the crystal clear waters of Ingram Valley whilst taking in the beautiful countryside surroundings. Walltown Country Park is located just next to the Roman Army Museum so it's easy to combine the two. It is such a beautiful spot for a picnic and a wildlife haven. If you're feeling energetic you can even climb Walltown Crags. The Kirknewton Sheepdog trials take place in a field near Kirknewton village hall (refreshments available from the hall all day). You'll be amazed at the dogs herding sheep and navigating around fences and gates as the best handlers in the UK come together and compete for the title. Battlestead hotel near Hexham has it's very own observatory with a series of special events including aurora hunting and astronomy for absolute beginners. Speaking of astronomy, the Northumberland International Dark Sky park is actually the best place in England to spot the aurora. Hadrian's Wall is a fantastic route to cycle along and perfect for older teens. You could cycle the whole C2C route or just enjoy a short part. Looking for somewhere to enjoy a lazy Sunday morning? How about visiting the Farmer's Market at Greenhead. This market takes place from 10am-2pm on the second Sunday of every month. Expect great local food at affordable prices. 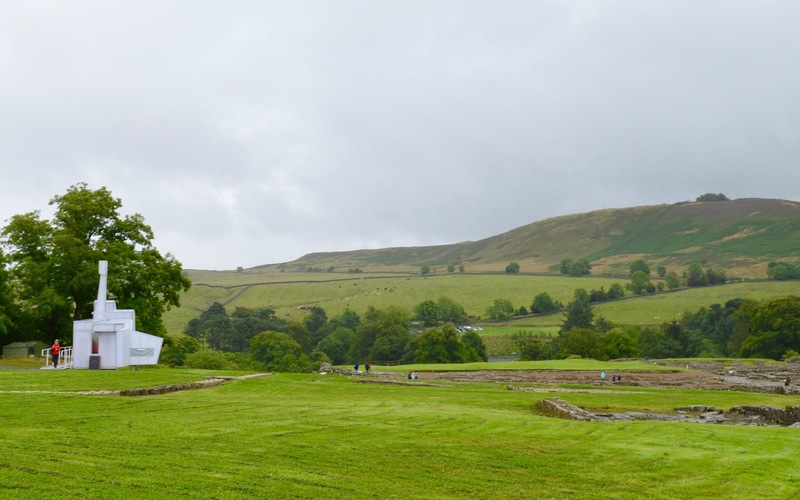 Vindolanda is a 'must visit' site in the heart of Northumberland National Park. 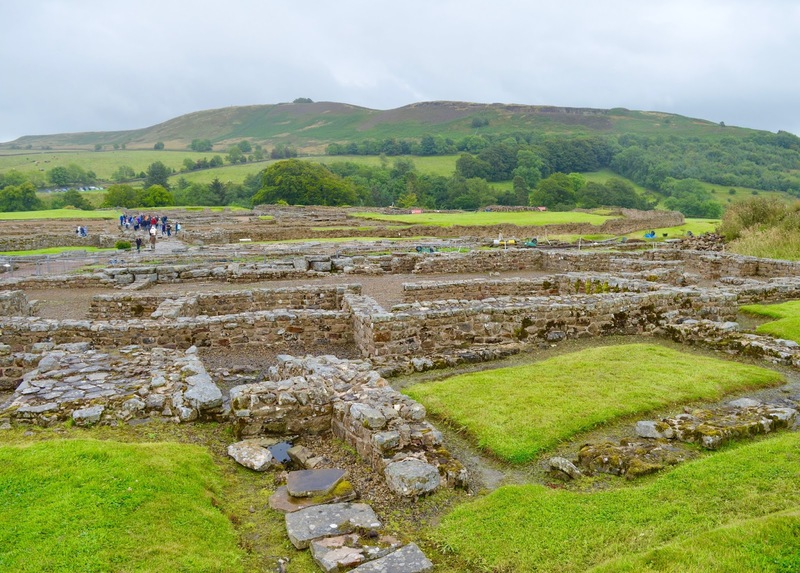 You can explore Roman ruins, watch an archaeological dig in action, watch Roman buildings come to life by the stream, marvel at the many artefacts in the site's museum and enjoy lunch in the beautiful gardens. The Temple of Mithras is a FREE English Heritage site to visit along the wall. The temple was probably built by soldiers in AD 200 and you will still find three alters here. Haltwhistle leisure centre is home to 3 outdoor pools which are open mid-April to early September. The pools are heated and there's a giant flume making this a super fun day out for the whole family. The Heatherslaw Light Railway runs from Heatherslaw to Etal. Take 50 minutes to enjoy the views of the beautiful surrounding countryside. The Elsdon Village Fete takes place on August Bank Holiday Monday from 12 noon - 4pm. Expect lots of traditional fun including live music, dog shows, market stalls, a beer tent, coconut shy, ferret bingo & more. Greenlee Lough Nature Reserve is jointly managed by Northumberland National Park and the Northumberland Wildlife Trust. It's one of the best spots in Northumberland to spot wildfowl and waders. This circular 2.5 mile walk will take you around the Drake stone and provide you with fabulous views of the surrounding countryside. 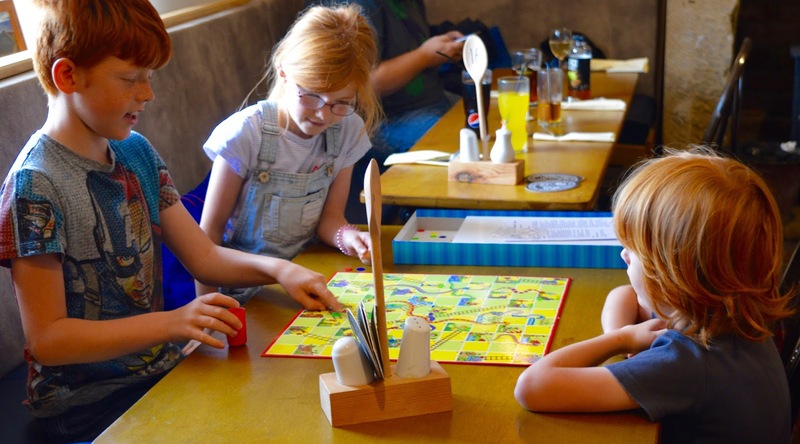 The Twice Brewed Inn is a family & dog friendly pub that feels as if it's in the middle of nowhere, You'll find a selection of board games in the corner where children can help themselves entertained whilst you enjoy a pint of local ale at the bar. Phew! I hope you can see there is a lot to see and do in Northumberland National Park. This is just a tiny selection of everything that's going on. Let me know which activity, event or place in Northumberland National Park you'd like to visit first. Disclosure: We attended Walltown Quarry as guests of Northumberland National Park and our expenses were reimbursed. What a fab round up! I'm going to save this to go back to for days out. I really want to see northern lights too so I'm adding that one to my bucket list! I'll schedule this now to go out on my page Friday. Great post! I've been to Redesdale equestrian centre and the views from the back of a horse round there are spectacular. I definitely recommend it! Oh my gosh, there is a ton of things to do there. This sounds like such a lovely place to visit. I can see why it has won awards its breathtaking. How lucky that you have such stunning views on your doorstep! So many great things to do, we've never been geocaching before, but would love to! ooh it looks like a great area to hang out. I'd love to write a similar post about our area. Good inspiration! I know what you mean about more pubs should offer homemade food - I often think that. I'm sure they'd attract more customers as well! Thanks for a great insight - it has given me a few ideas!